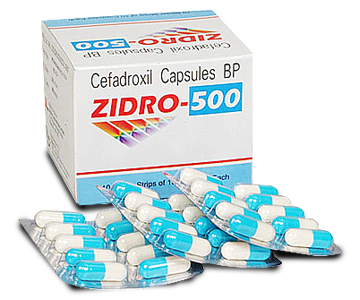 Ceftriaxone is bactericidal. Like other betalactams, Ceftriaxone kills bacteria by preventing their cell wall synthesis. 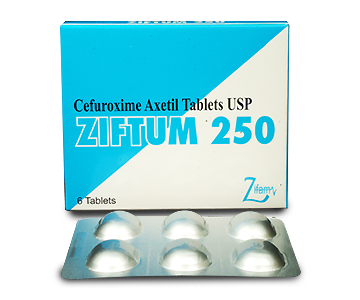 Apart from its antimicrobial activity ceftriaxone has no clinical or pharmacological effects on any system in the body. 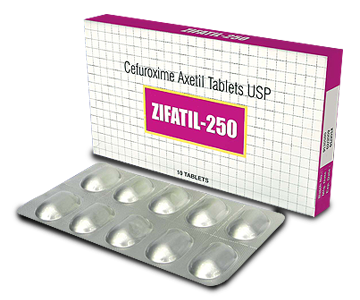 Cerftiaxone is bactericidal at concentrations easily achievable in the plasma and tissues. It has also been suggested that betalactams may also inhibit protein and bacterial DNA synthesis. Infections of the respiratory and urinary tracts, skin and soft tissues, bones and joints.Serious bacterial infections with bacteraemia and septicaemia, Bacterial meningitis, pelvic inflammatory disease, STD and surgical prophylaxis. Known Hypersensitivity to cephalosporins.Hyperbilirunemic neonates especially prematures. Becef may be administered intravenously or intramuscularly. to reconstitute Becef as particulate formation can result. Ceftriaxone should not be mixed or administered simultaneously with calcium-containing solutions or products, even via different infusion lines. Children– 50 to 75 mg/kg/day up to a maximum of 2g/day. Meningitis 100 mg/kg/day up to 4g/day. Reconstitute Becef 1 g in 9.6 ml of appropriate diluentfor IV administration (or)1 g in 3.6mL of diluent for IM. 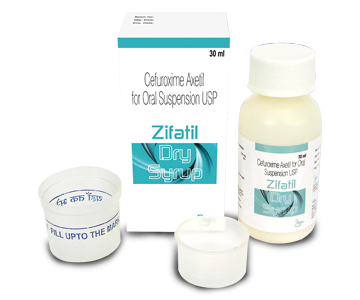 The diluents may be sterile water for injection, 0.9% sodium chloride or 5% dextrose. Deep intragulteal muscle injection is recommended to minimize pain. 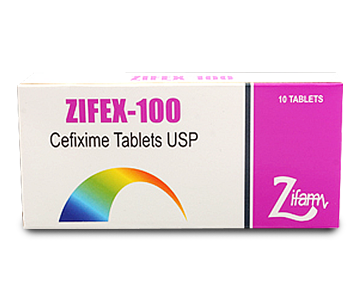 Ceftriaxone is generally well tolerated. Adverse reactions are usually mild and transient and drug discontinuations has been required in about 1% of patients. Common side effects have been diarrhoea, occasional nausea/vomiting, glossitis or stomatitis, hypersensitivity reactions such as rash, pruritus, urticaria and oedema transient pain at site of IM injections, local phlebitis. Hypersensitivity to cephalosporin and/or penicillins should be looked before starting Ceftriaxone. 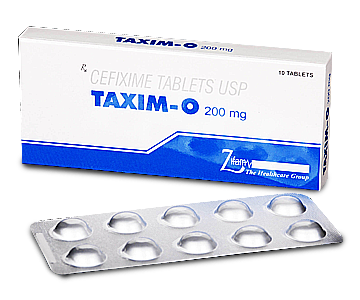 If the former is known, Ceftriaxone should not be given. In patients allergic to penicillin and not cephalosporin, Ceftriaxone should be given with caution keeping ready emergency resuscitative measures. If diarrhoea persists pseudomembranous colitis should be considered and appropriate management instituted. One case of acute overdosage has been reported in which 100 times the recommended dose of Ceftriaxone was given intrathecally. Except for transient burning sensation in the lumber region there were no sequelae. Dialysis does not remove Ceftrixone from circulation to any useful extent. Alcohol: A possible disulfiram-like reaction may occur with alcohol, though the potential for this and hypoprothrombinaemia is low because of the N-methylthiotetrazole side chain present in cephamandole. Diagnostic interference: Ceftriaxone does not interface with HPLC estimations of theophyline. But it has given low readings in clinitest for urine sugar. There is no interference with Diastrix or Tes tape. Box containing 1g Becef vial with water for injection.